Charles Park is a beautiful area with mature trees and landscaping. Homes in this area are upscale homes built from the late 1960's to the early 1980's. Northeast Louisiana listings last updated Apr 25, 2019 11:37:am. 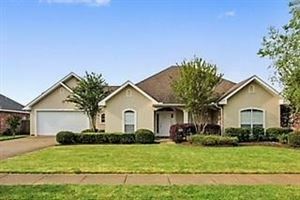 Central Louisiana listings last updated Apr 25, 2019 11:26:am.